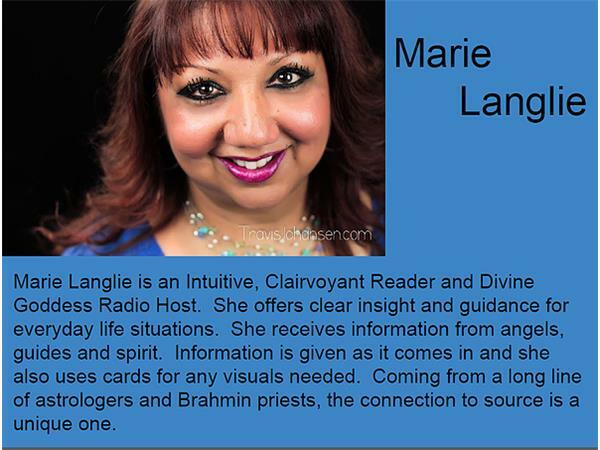 Do you have a question about the current energies or have a tip to share? 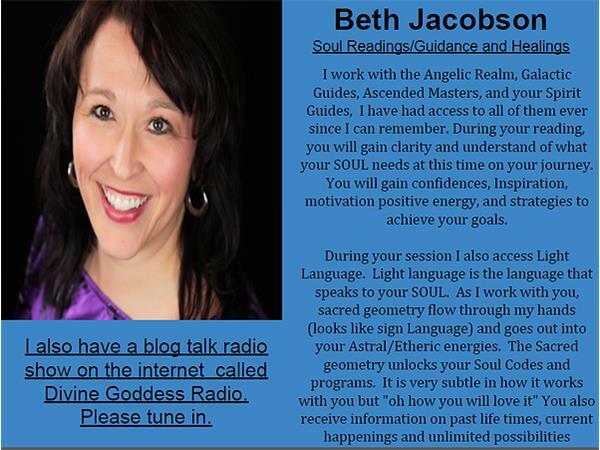 Do you have a burning question and are looking for guidance? 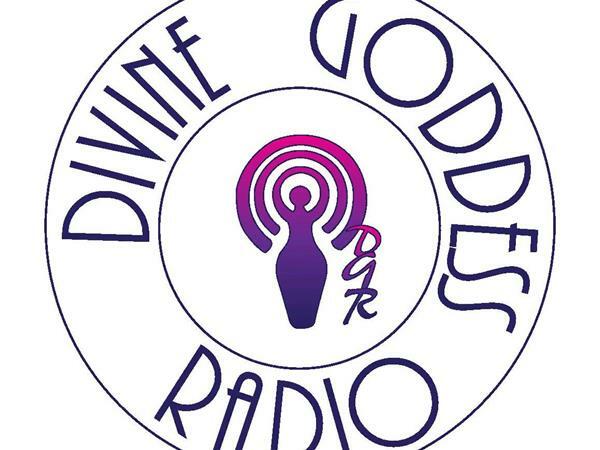 Marie Langlie and Beth Jacobson, hosts of Divine Goddess Radio, will be on hand to answer one question and provide a psychic interpretation. 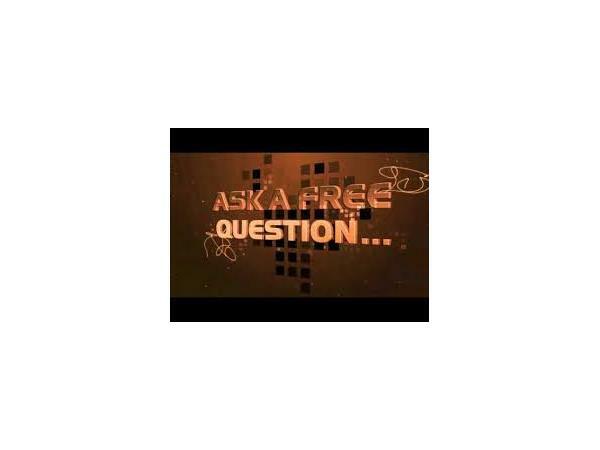 Remember, one question only! Beth and Marie are available for individual sessions, group parties and teaching events.